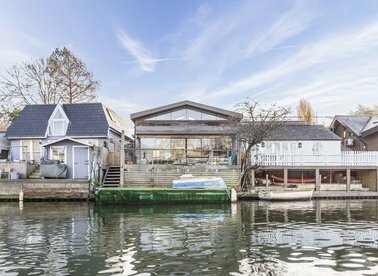 Discover a wide range of houses to rent in Hampton with Dexters Estate Agents. To filter these results, you can use our ‘Narrow Your Search’ panel. 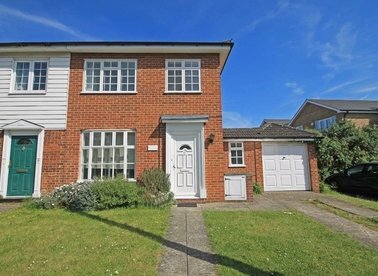 For more information about renting property in Hampton, please contact Dexters Hampton Estate Agents. 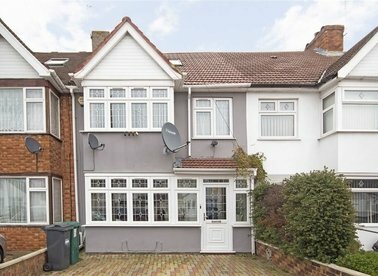 A fantastic family home which has recently been completely renovated throughout. With five great size bedrooms, two luxury bathrooms and a modern eat in kitchen. 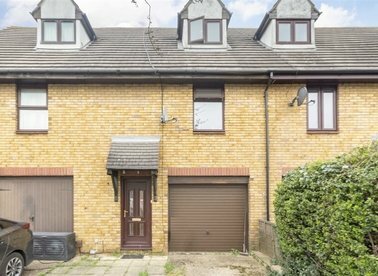 A deceptively spacious five bedroom, three bathroom family home in Feltham, with off-street parking, ample living space and a great outhouse in the garden. 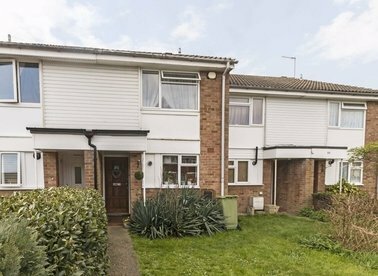 A great three bedroom family home in the heart of Hampton Hill, with a large through lounge with ample space for both living and dining, a modern kitchen, separate utility room and garage. 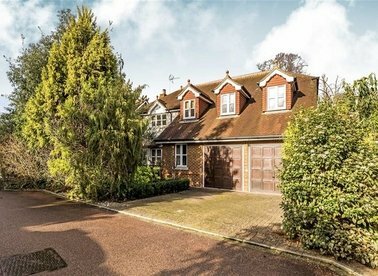 This refurbished family home benefits from a brand new kitchen, modern bathroom and three bedrooms. 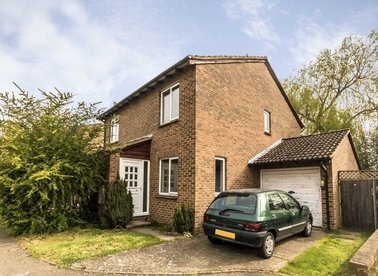 Further benefits include a garage in block, pretty rear garden and conservatory. 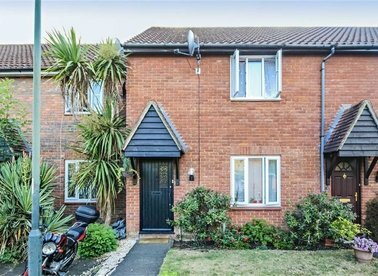 This charming three bedroom town house is a great family home, with a eat-in kitchen, integral garage and a pretty garden. This two bedroom home in the popular countrywide estate is ideal for a couple or small family. 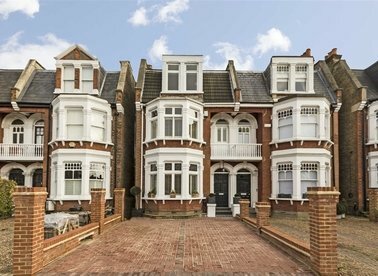 The property benefits from a private rear garden and large reception/dining room. 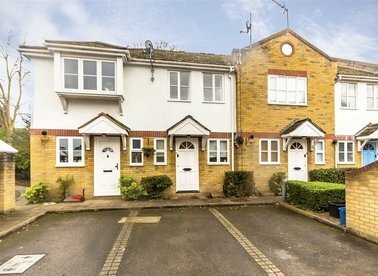 A well presented two bedroom terraced home. 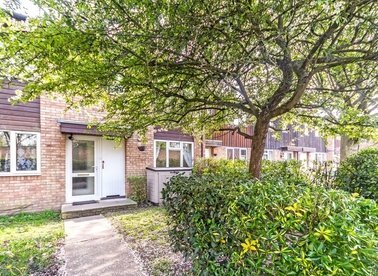 The property has a great size lounge with ample space for both living and dining, leading onto a pretty private garden. This great two bedroom house offers a bright reception with stripped wood floors, gas fireplace and doors onto a private rear garden perfect for summer bbq's with friends and family. Positioned just off the hight street, this two bedroom neutrally decorated home is well presented throughout and has a private rear garden along with allocated off-street parking. 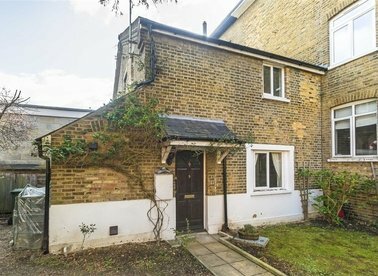 This secluded cottage in the heart of Hampton is in a peaceful location and oozes with character. Enjoy the benefits of having your own private garden and off-street parking.